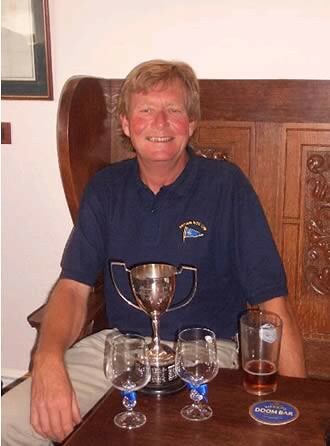 As is customary Chairmans Drinks at SYC 7pm on Saturday 25th. 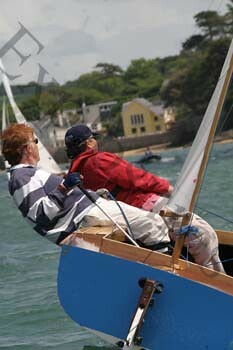 I look forward to seeing you after what should be a good start to our second Open Weekend. 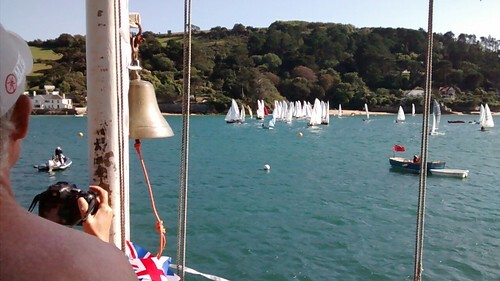 Beer and Pimms. 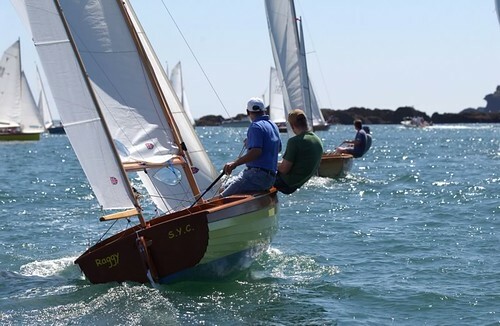 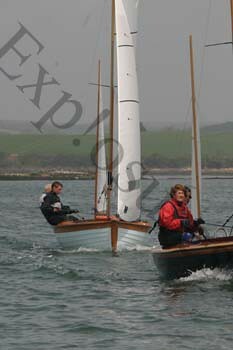 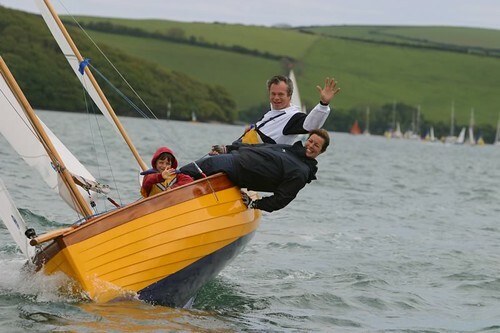 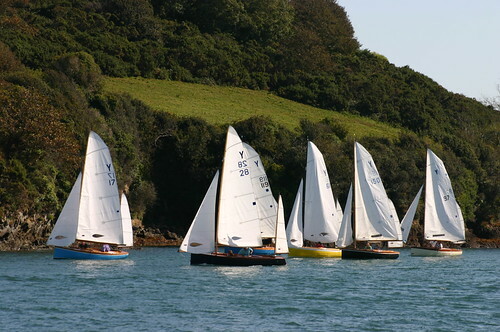 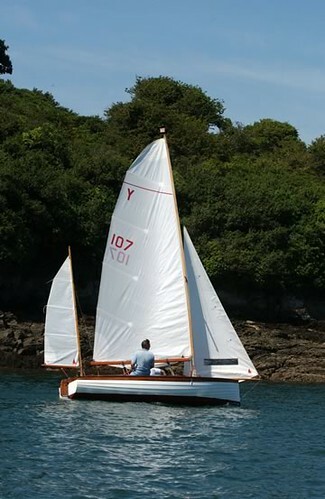 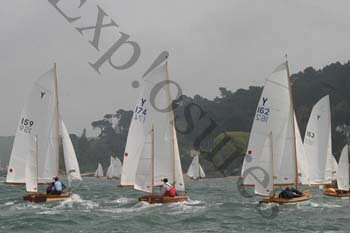 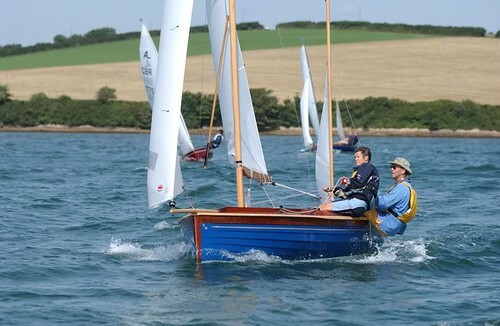 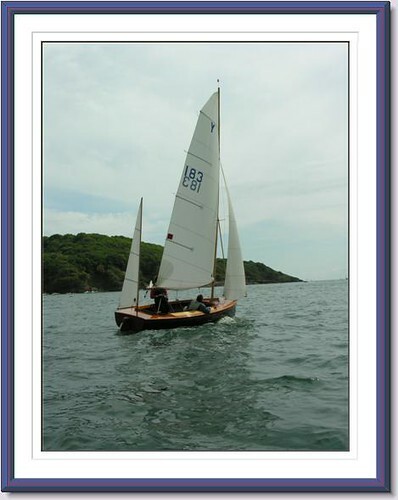 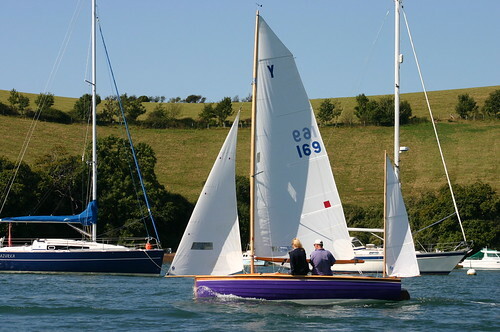 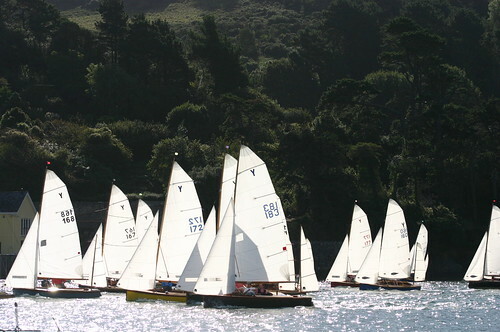 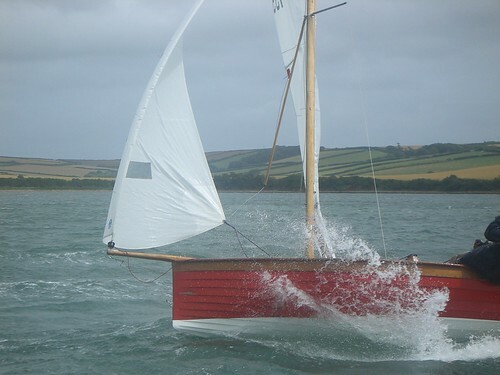 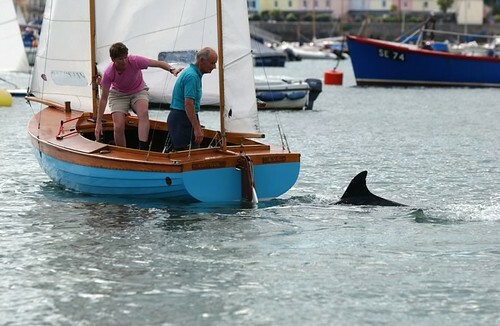 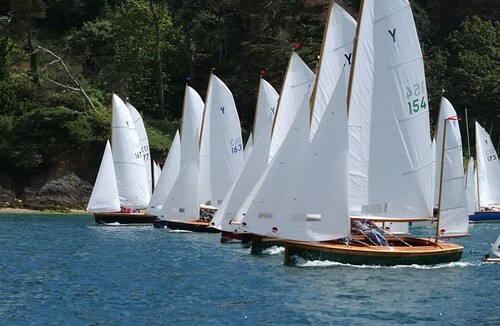 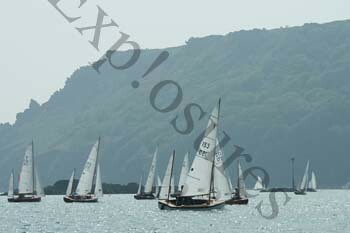 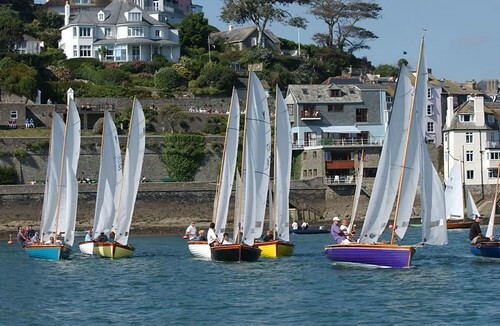 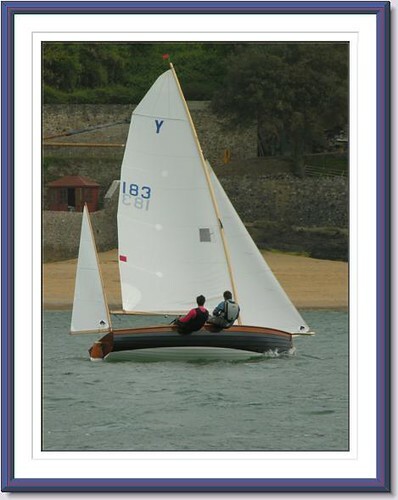 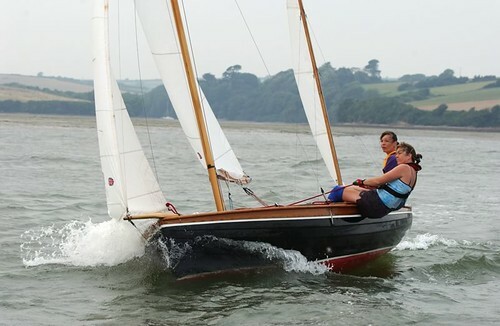 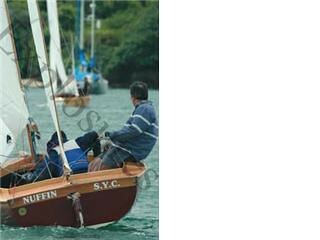 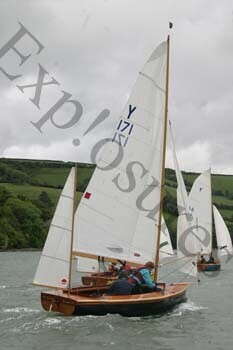 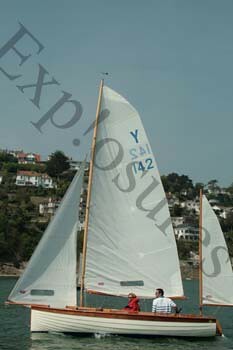 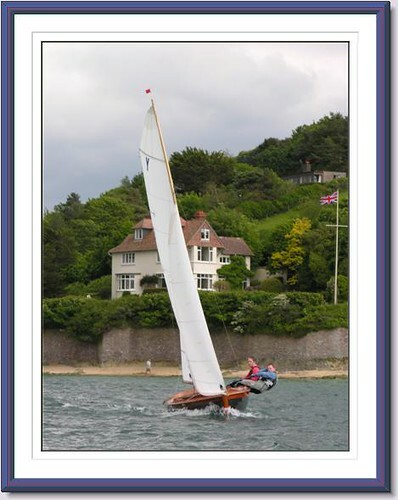 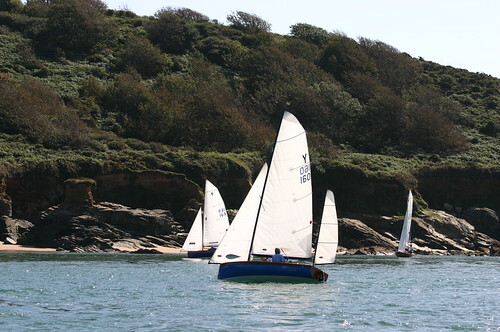 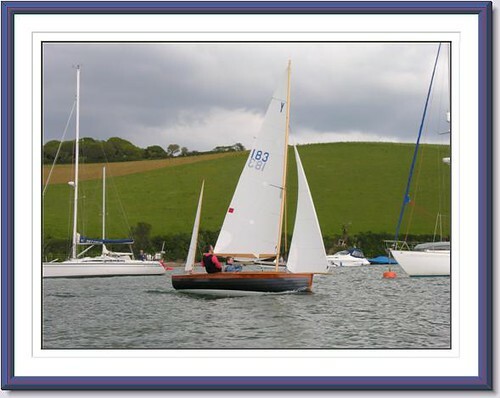 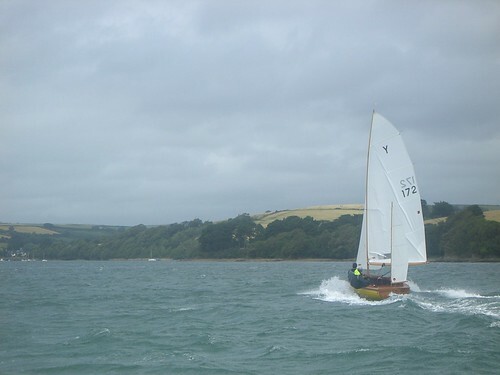 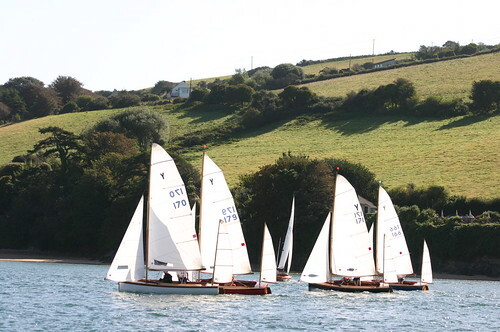 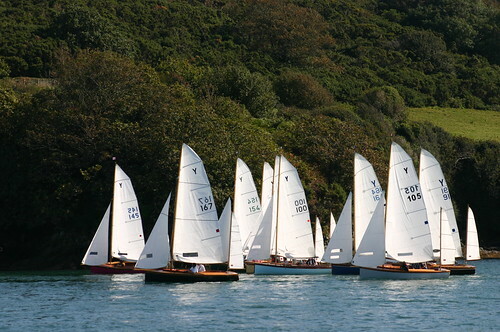 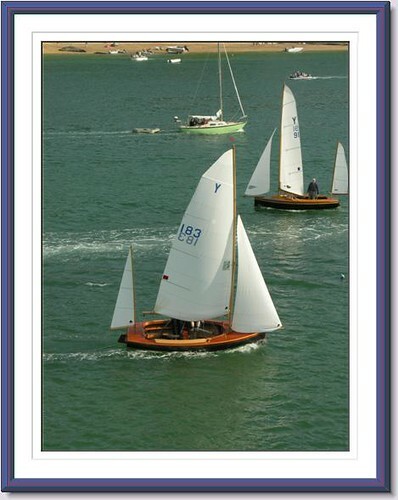 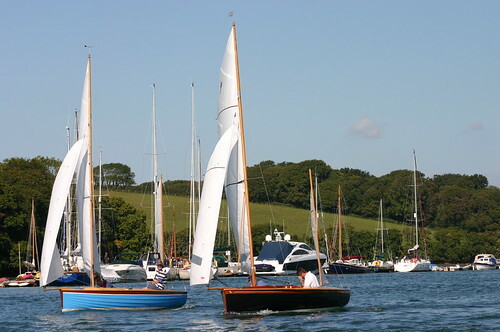 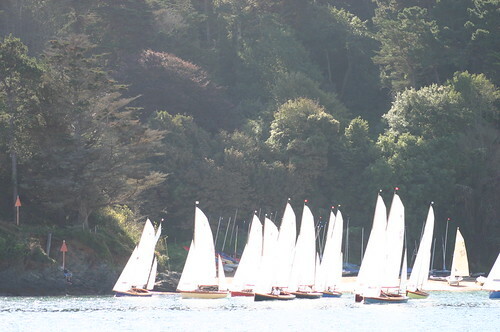 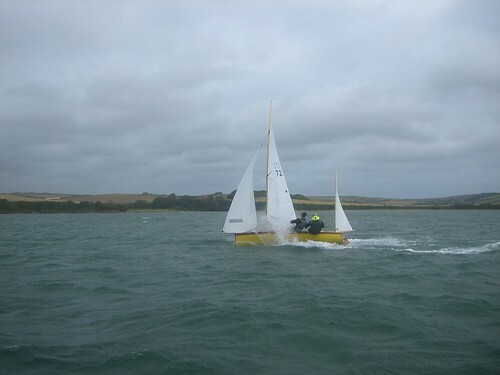 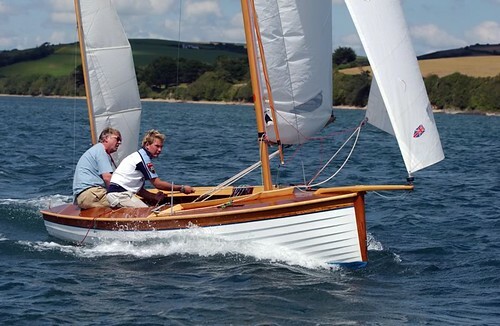 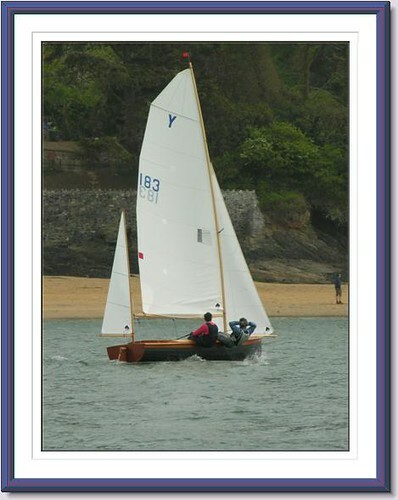 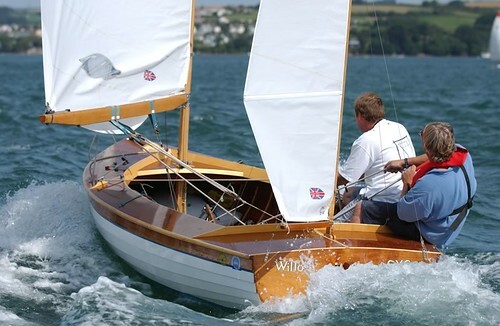 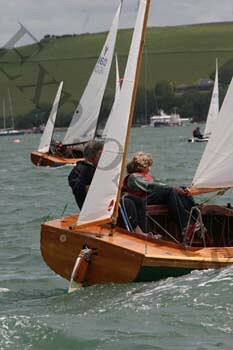 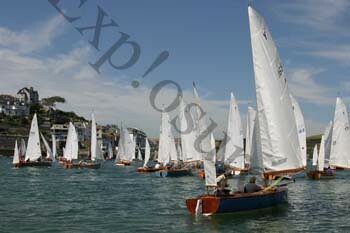 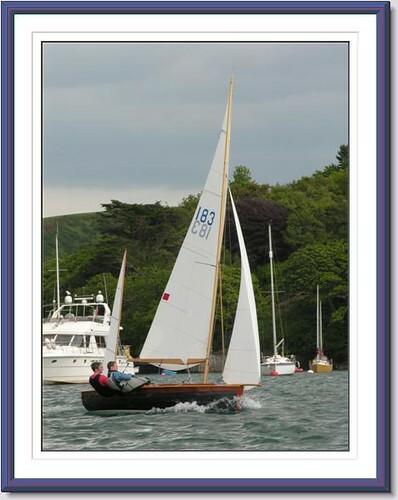 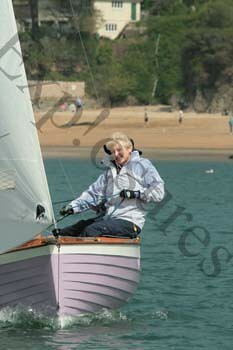 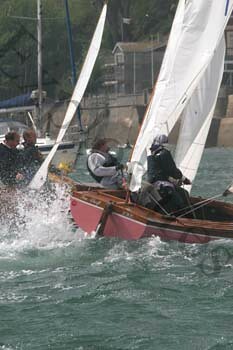 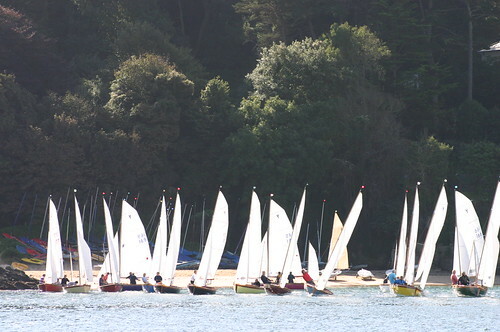 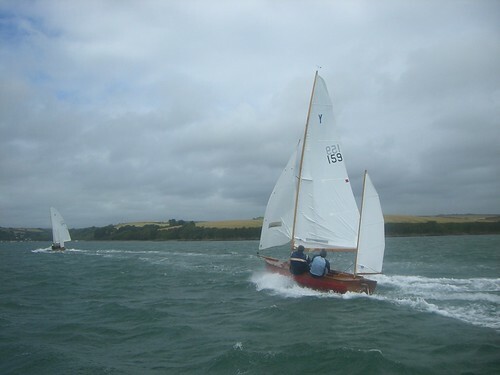 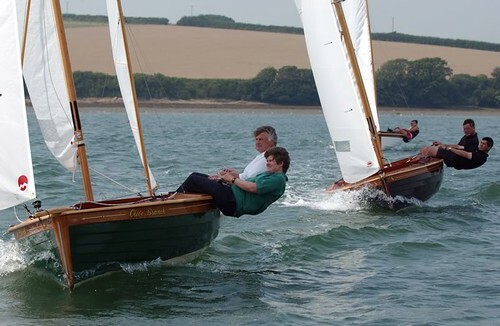 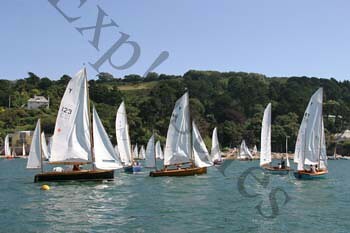 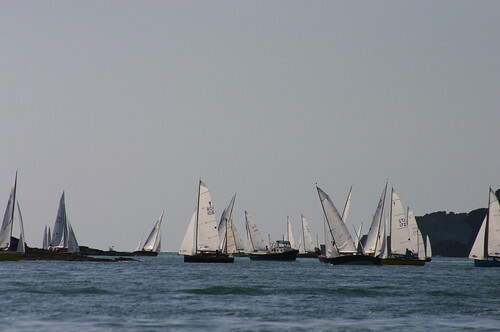 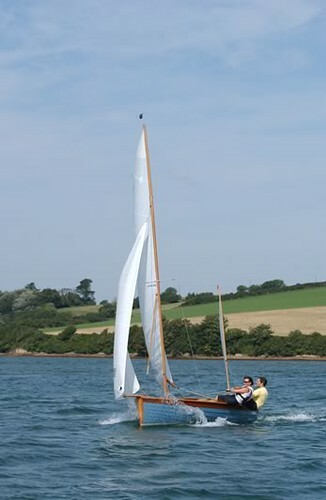 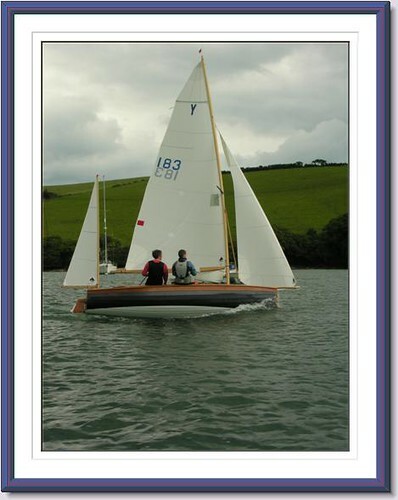 Salcombe Yawl Open Meeting 25th – 27th May with correct dates!